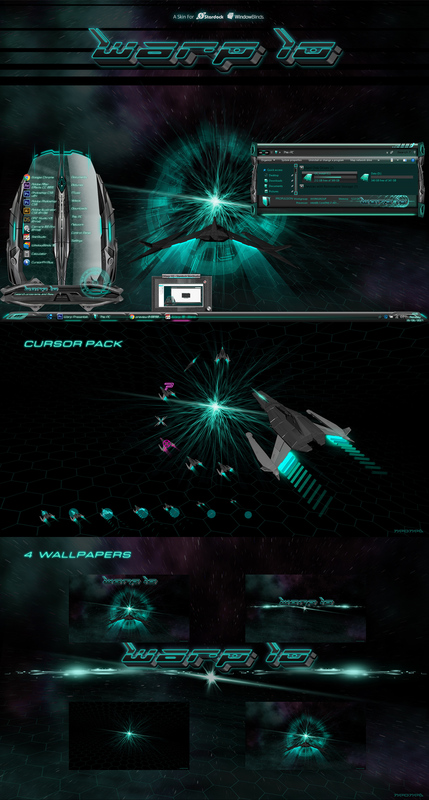 Log in to the Stardock store and you should be able to download the skin. Thanks very much for that the WB is AWESOME. One of the outstanding. . . . Creators update seems to work for some, some not, I don't know why so it might work. I take it it worked for you, if so GREAT ! Thank you for your purchase ! ¿En qué SO estás? Windows 7, 8 o 10? Hey, neone6! This is amazing, i love so much your work... congratz! Thanx Joey. Happy New Year !